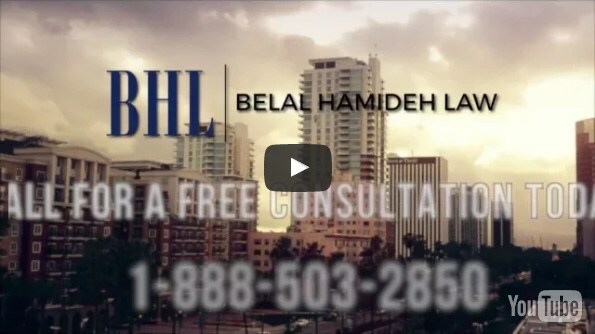 If you have questions or need help with your case, talk to the workman’s compensation attorney in Long Beach we have here at our office at Belal Hamideh Law. 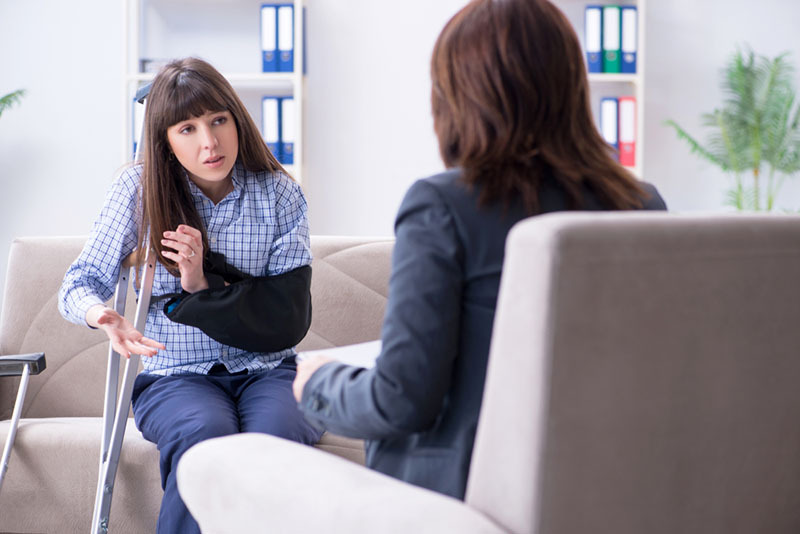 We have the knowledge of the laws and the experience in worker’s comp cases to help protect your rights and get you the compensation you deserve. 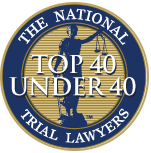 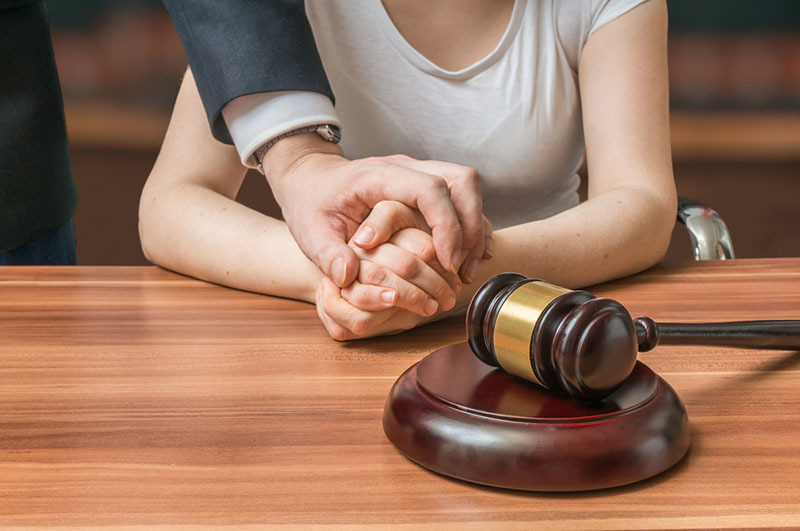 Call us at our toll free number (888) 277-6122 or our local number (562) 526-1224 to arrange a meeting so we can talk about your case confidentially and let you know how we can help protect you.